Life Coach, created „Heart Therapy”, experienced teacher, film and theater director, for many years worked in polish radio and involved in social work. Graduated polish philology, Management and Marketing at The Polish Open University. 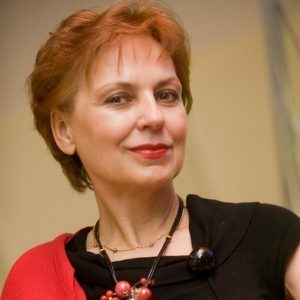 Author of texts written by channeling, published in paper and as audiobooks ‘Messages of power, wisdom and love’ („Przekazy mocy, mądrości i miłości”) and articles published in magazines ‘Law Business Quality’, ‘Business Woman & Life’. Helps people handle relationships in private and professional life and opens them up to harmony and self fulfilment.